The learning outcomes and performance objectives are competency-based, measurable and observable. It be recognized that the point of graduation or “end point” of the MELT process is the when the competency level achieved is sufficient for the candidate driver to pass the MTO written and practical commercial driver’s license test. 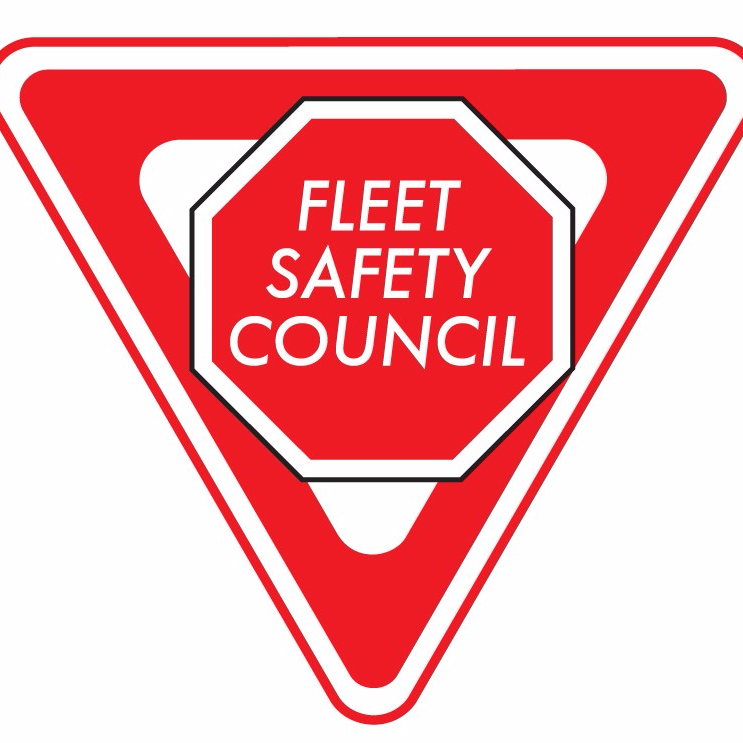 The Toronto FSC Chapter shares the joint concern that the MTCU draft standard as currently written, does not meet the above criteria and requires a significant amount of work and revision before it would form a basis for the desired improvement in the quality of truck driver training sought by the introduction of mandatory entry level training.